See the underwater world without getting wet! Board this semi-submarine for Maui's Ultimate Underwater Glass Bottom Boat Viewing Adventure and Dive Show. 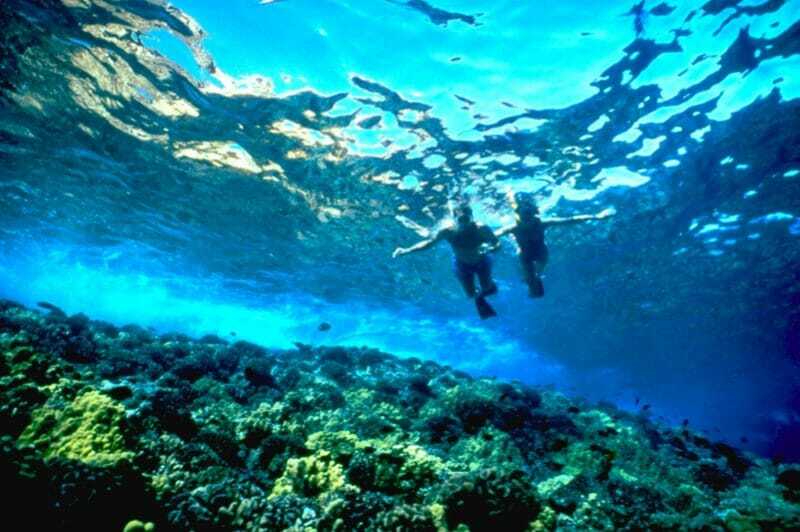 Departing from Lahaina Harbor, this tour shows you the only barrier reef in Maui. You'll have the opportunity to see various kinds of coral as well as reef fish such as the Humuhumunukunukuapua'a, Hawaii's state fish. Once we are out to the best viewing site, you can sit in front of the big windows in our underwater viewing cabin for a up-close view of the reef. This is when our divers will jump in the water and search the bottom for exotic critters they can bring right to your window -a great photo opportunity! Our experienced narrator will help you learn more about the world of Maui's reef. On the way back to the marina, guests can ride up on the top deck and get an amazing view of the beautiful West Maui mountains from the water. In fact, you can ride up top anytime you like during the trip. 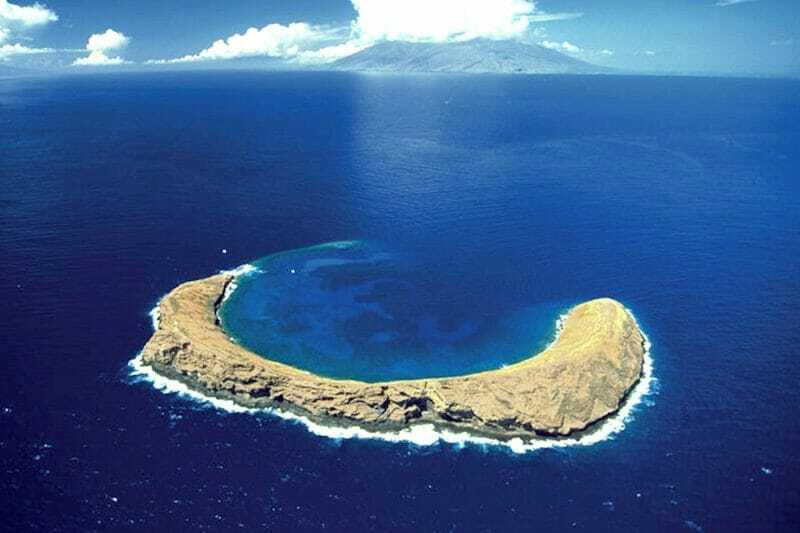 Don't miss the chance to explore Maui's underwater world the easy way! 48 Hours for full refund. No wheelchairs or strollers on board. Fun Time. Cost us $75 US for us both. Went out 2 miles north of Lahaina.They stop the boat and 2 divers jump in and brought an octupus. an urchin; a poisionus cone and something else to the widows so we can take pictures. A staff member describes what they bring. You have an option to ride above board on the way back to the harbour. Saw several fish but nothing big. Wife envious of the scuba divers; wanted to jump in herself! Our kids, aged 3 and 5, really enjoyed the Glass Bottom Boat and being able to see the marine life up close in this way. This is a fun excursion if you have young kids. I personally would pass on this one if you don't have kids though. The staff are friendly and knowledgable. 1 hour for this activity was plenty of time and just right. The Glass Bottom Boat is a great way for people not able to actually get into the ocean and enjoy firsthand the beauty and treasures which lie under the sea; especially good for people with very small children who aren't old enough to snorkel. The 60-minute tour is just the right amount of time, as I think that the 90-minute tour would be too long as the cabin is very warm, with very little airflow; and a bit clausterphobic. Being up top on the deck smells very strongly of diesel fuel; making you nauseous. When heading out of Lahaina Harbor, and back in - you are able to view the gorgeous West Maui Mountains and majestic scenery from up top (if the diesel fuel smell doesn't make you too sick & nauseous); which is just an added perk to the excursion! Although there really wasn't much to see at the coral reef that we visited, this excursion has two divers bring up treasures from the bottom of the sea; and which they share with the guests through the glass windows. On our particular outing, the divers brought up 3 different creatures for the passengers viewing (an octopus, pin cushion sea urchin & sea urchin). Unfortunately this particular day very few fish were at the reef; consisting of just a few yellow tang and black trigger fish. So all in all, not a great viewing day; certainly not the crews fault! The narrator was very friendly and informative. We learned a number of facts about the creatures that we were able to view, and that we didn't know before we boarded; which is always great. Extend your tour an extra 30 minutes for only $10! Only valid for the 2:15pm tour. Light refreshments served on this tour.